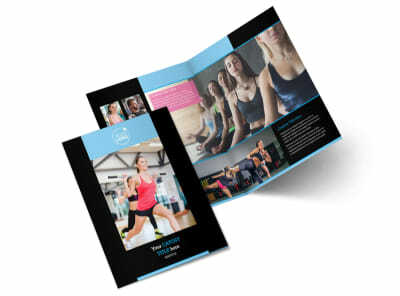 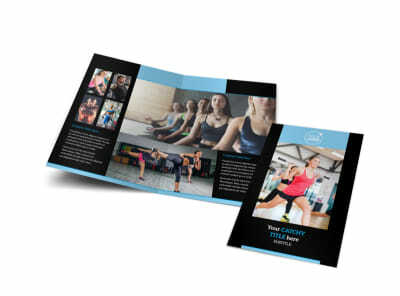 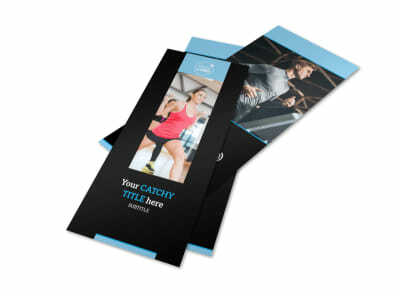 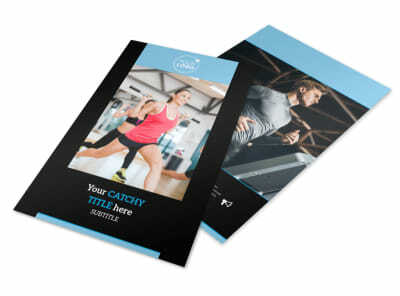 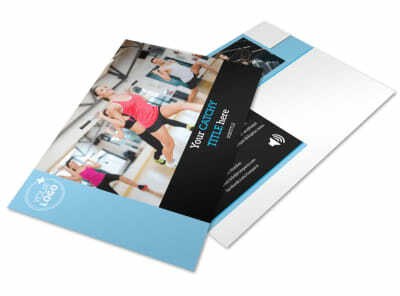 Customize our Upscale Fitness Gym Postcard Template and more! 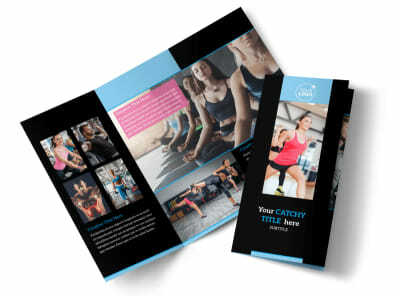 Let fitness enthusiasts know that where to work out with upscale fitness gym postcards advertising your signup prices, equipment, classes, and more. 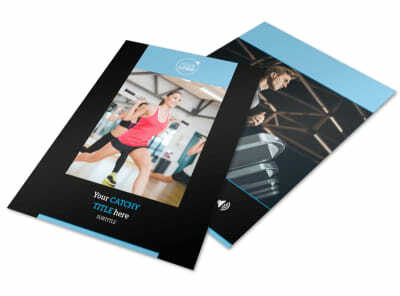 Use our online editor to choose a template and customize it with photos of the inside of your gym, add your compelling text, and modify elements such as color theme and font. 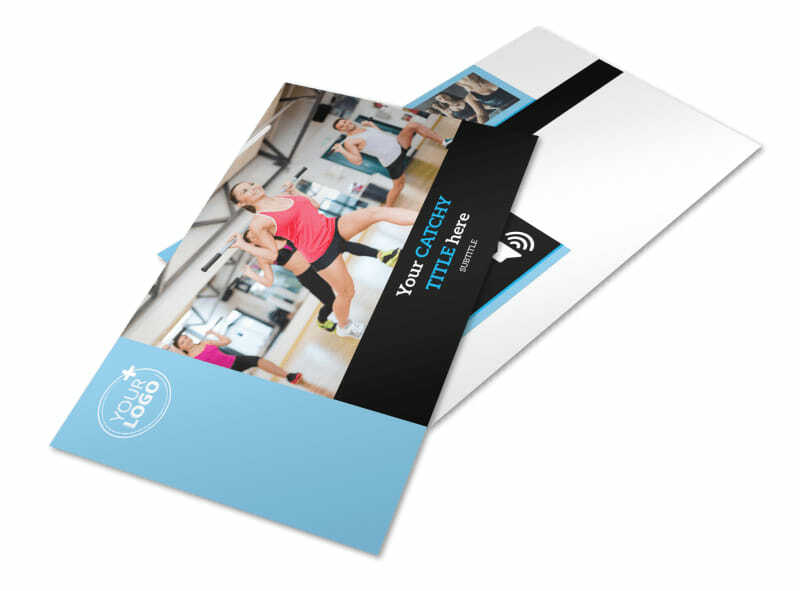 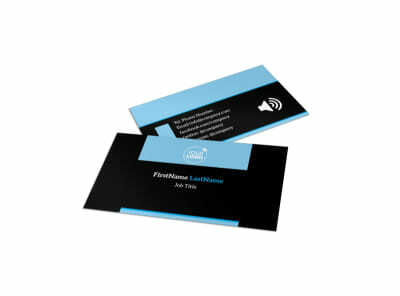 Get started designing your postcard today.